LASCO Swing Joints (specify type - Unitized, Factory-Assembled, Assembly Kit; diameter - 1", 1¼", 1½", inlet and outlet styles, lay length - as applicable) shall be rated at 315 psi. maximum working pressure @ 73º F when tested in accordance with ASTM D3139, including internal hydrostatic pressure @ 787 psi. for 60 minutes and short-term pressure of 1008 psi. without leakage or failure. Their performance shall be warranted for five years to installers and owners of irrigation systems. LASCO Swing Joints shall be molded of rigid polyvinyl chloride (PVC). Type 1, Cell classification 12454-B per ASTM specification D 1784, with NPT threads and pipe sockets per ASTM D 2464 and D2466, respectively. Each rotating joint shall be sealed with an 0-ring, installed pre-compressed in a sealing groove free of parting lines to prevent leakage. Modified stub ACME threads shall have special engineered (S.E.) diameters and clearances to allow full circle (360º) movement and to reduce stress concentrations and joint fracture at thread roots. 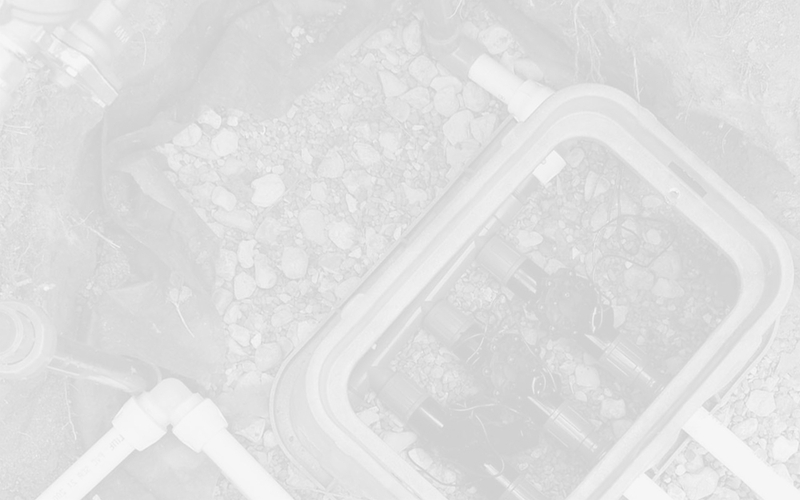 LASCO® Fittings, Inc., an Aalberts company, extends to installing purchaser/contractors (and, through them, to the owners of irrigation systems) a Limited Five-Year Performance Warranty on all LASCO swing joints. LASCO Swing Joints and their individual component parts will be free from defects in materials, workmanship and assembly techniques that affect the performance of the units in professionally-designed irrigation systems. The Swing Joints will not leak when properly installed. The Swing Joints will not rot, rust, or corrode by electrolytic action. Consequential and associated damages to irrigation systems and to the properties in which they are installed, including, but not limited to labor and freight costs. This warranty becomes effective on the date of shipment to the installing purchaser/contractor by LASCO or its authorized distributor/dealers; it remains in force for no less than Five (5) years. Should any LASCO Swing Joint fail to perform as warranted under the terms of this warranty. LASCO will, upon inspection and verification of a non-performance claim, repair or replace all units found to be defective in materials, workmanship or assembly. Upon receipt of a claim, LASCO will perform promptly its obligations under this warranty. THIS WARRANTY IS GRANTED IN LIEU OF ALL OTHER GUARANTEES AND WARRANTIES, EXPRESSED OR IMPLIED INCLUDING BUT NOT LIMITED TO WARRANTIES OF MERCHANTABILITY AND FITNESS FOR PURPOSE, EXCEPT FOR ANY WARRANTIES IMPLIED BY LAW FOR NON-COMMERCIAL CONSUMERS. ANY SUCH WARRANTIES ARE LIMITED TO THE DURATION OF THE WRITTEN WARRANTY.